Being a good Steampunk (at least I hope to be and I hope the Air Kraken does not say otherwise), I did a little research about cool Steampunk places to visit here in Augsburg. 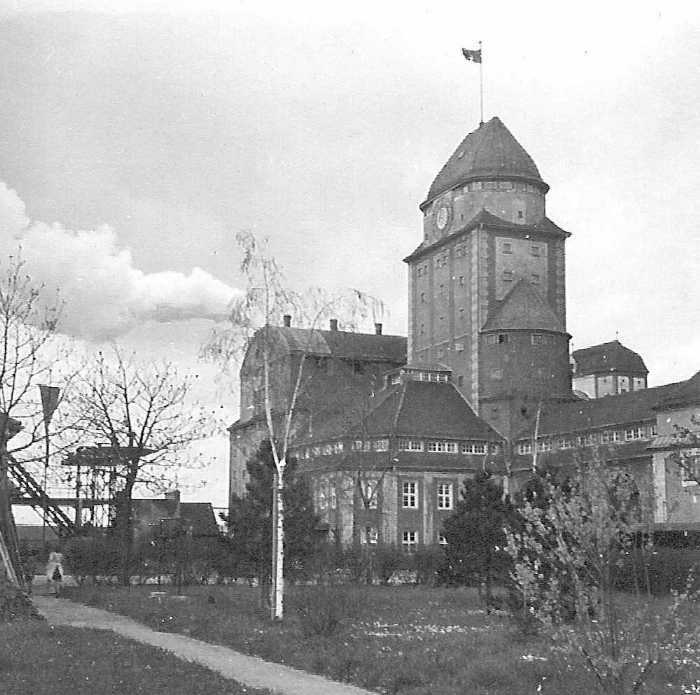 As it turned out, the gasworks seems to be quite the place, especially the Behälterturm. I wonder if guided tours are available, but I actually doubt that. 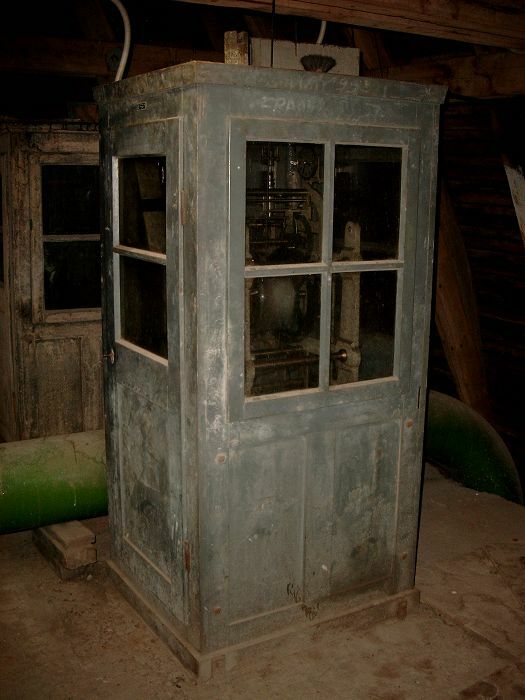 Looks like a dusty TARDIS, doesn’t it?